Recently, "JJGLE.COM" (www.jjgle.com), the industry portal website subordinated to the leading domestic trade fair - China International Furniture Fair, has been revamped and added new functions to officially launch the "EZBUY" platform whose aim is "good resources, good business". "EZBUY" mainly provides Internet household e-commerce solutions for suppliers. It uses the resources of China International Furniture Fair over the years, finds buyers with the clear demands for suppliers in the household industry, and helps enterprises reduce marketing costs to solve the problem of finding buyers. It is understood that the construction of "EZBUY" will be carried out in several stages. In the first known stage, the JJGLE.COM has successfully signed 300 high-quality suppliers, with up to 12,000 products on-line. As "Pilot Suppliers", including Sureeco, Expo Casa, Cimen, Kuka Home and other famous furniture brands, JJGLE.COM will fully help these suppliers break procurement barriers, obtain high-quality inquiries and establish business contacts with professional buyers to explore the infinite possibilities of business opportunities and cooperation in the industry. Entered suppliers can enjoy the "one-to-one" inquiry docking service provided by JJGLE.COM. The customer service team will participate in the whole process and respond quickly within 24 hours to ensure that every inquiry and purchase information received by suppliers is true and effective, and will continue to expand new users with clear demands. In order to avoid false and expired invalid inquiries, the customer service team will carefully check buyers' qualifications, screen the high-quality inquiries and notify the supplier by telephone or email to truly realize the precise matching of individual needs. 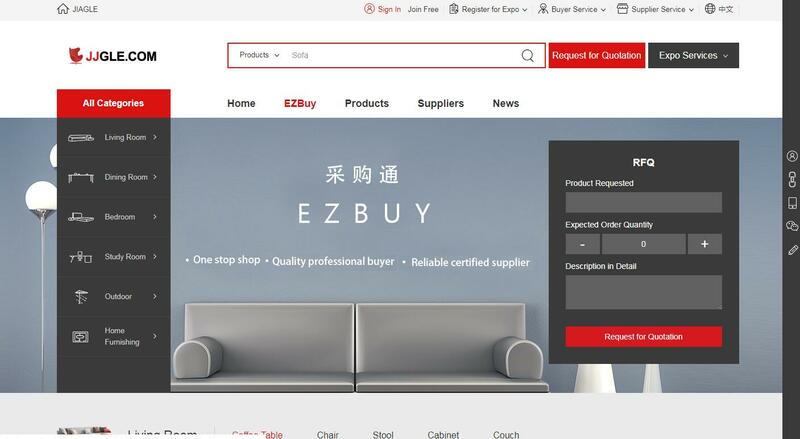 In addition, "EZBUY" has also achieved simultaneous operation of Chinese and English websites to meet the multi-dimensional needs of suppliers for domestic sales and foreign trade. 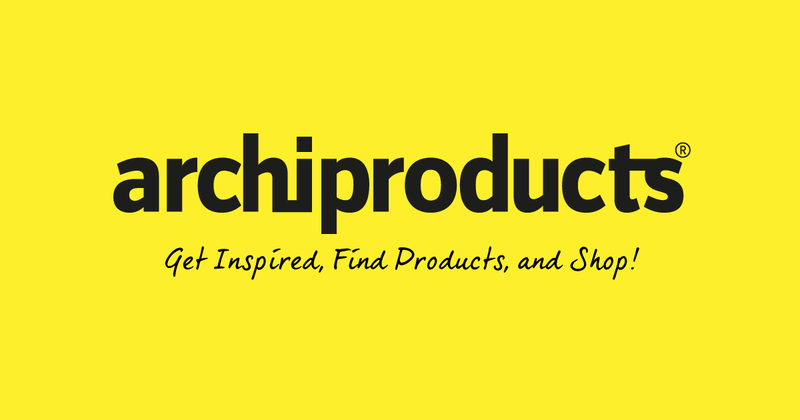 At the same time, suppliers' products have more opportunities to integrate into the exhibition publicity, and with the help of JJGLE.COM, to cooperate with strategic brands such as Archiproducts, a well-known overseas website of architecture and design products. UBM Sinoexpo is its exclusive partner in China, providing services to domestic enterprises that need to expand overseas business, and effectively enhancing brand promotion. JJGLE.COM and China International Furniture Fair are both affiliated to Shanghai UBM Sinoexpo International Exhibition Co. Ltd. The combination of the both forms the first vertical B2B internet trade platform in the industry. JJGLE.COM regards promoting industry information exchange and industry trade as its core mission. It is committed to developing products and services that are most suitable for business needs, providing comprehensive trade solutions and in-depth trade services for buyers and suppliers, and fully meeting the needs of both sides in purchasing and promotion.